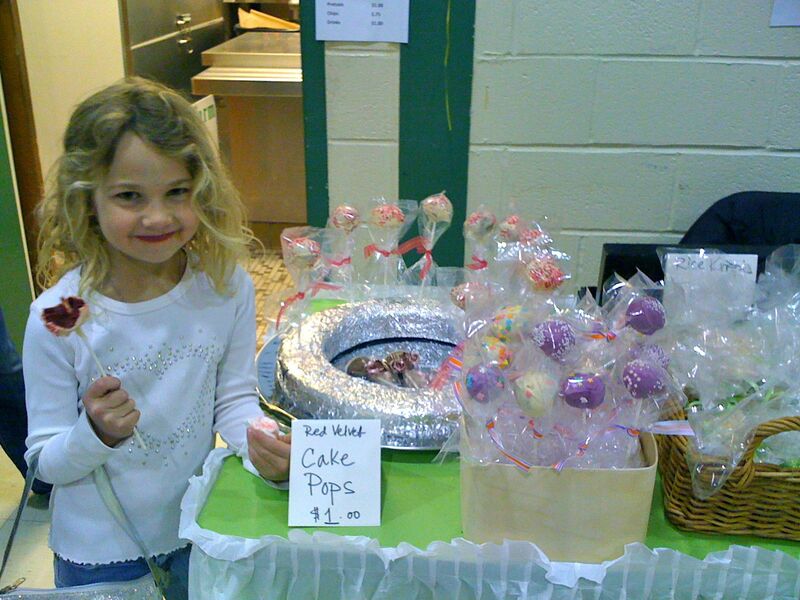 If you have kids or visit Starbucks on a regular basis, you know about cake pops. 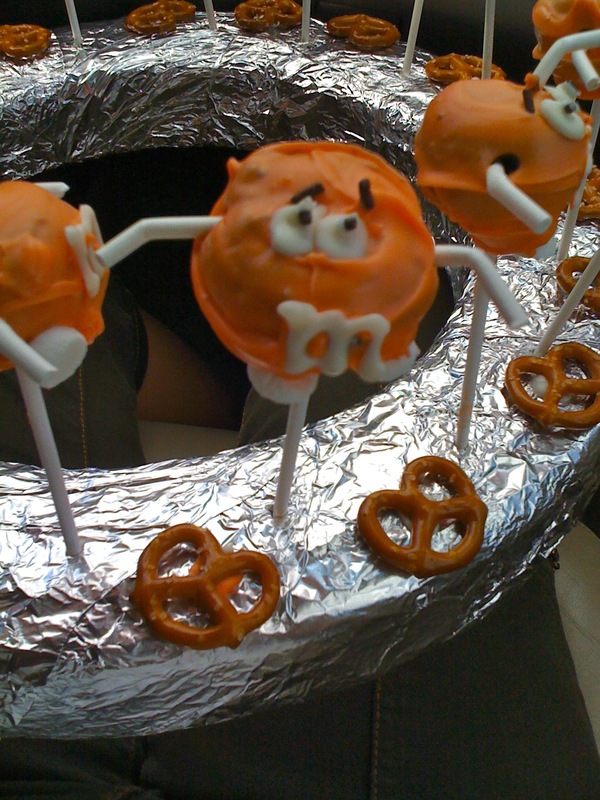 They’re like Tootsie Pops, but made of mashed-up cake instead of candy (so therefore better for you? 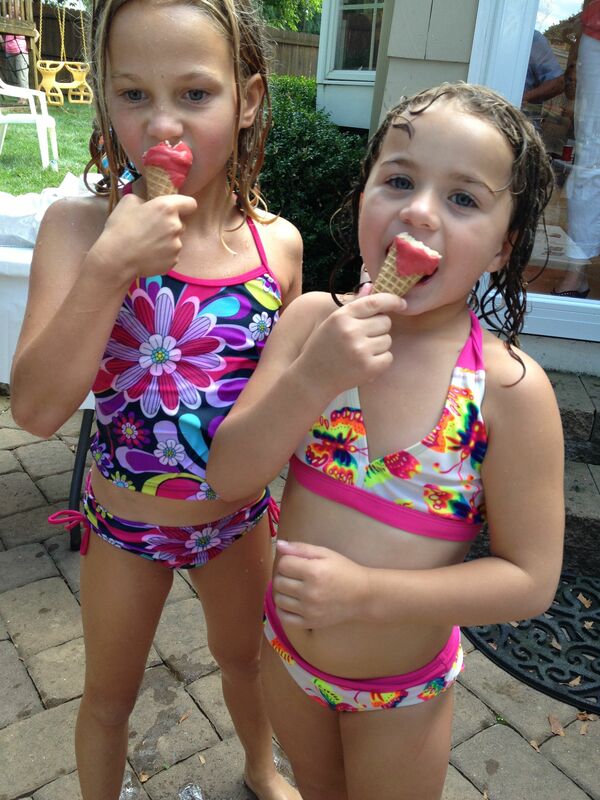 ), dipped in a glossy coating and dressed up with sprinkles or other accoutrements. 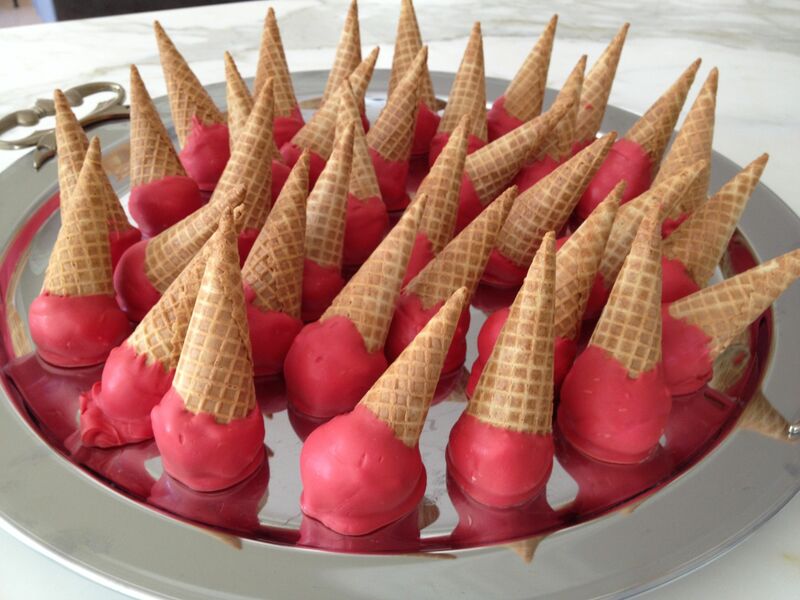 (For some awe-inspiring creations, check out Bakerella.com or search “cake pops” in Pinterest.). If you’ve ever tried making cake pops, you know that they can be TIME CONSUMING. First you have to bake a cake (albeit from a boxed mix) and let it cool. Then you crumble it up and mix it with a can of frosting. 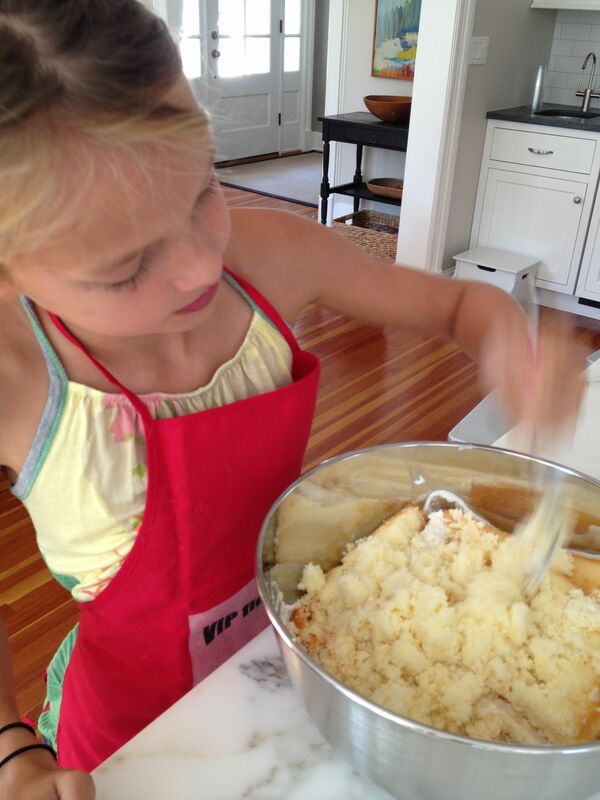 This dough-like mixture becomes the base for the cake pops. After that you shape, chill, dip and decorate. 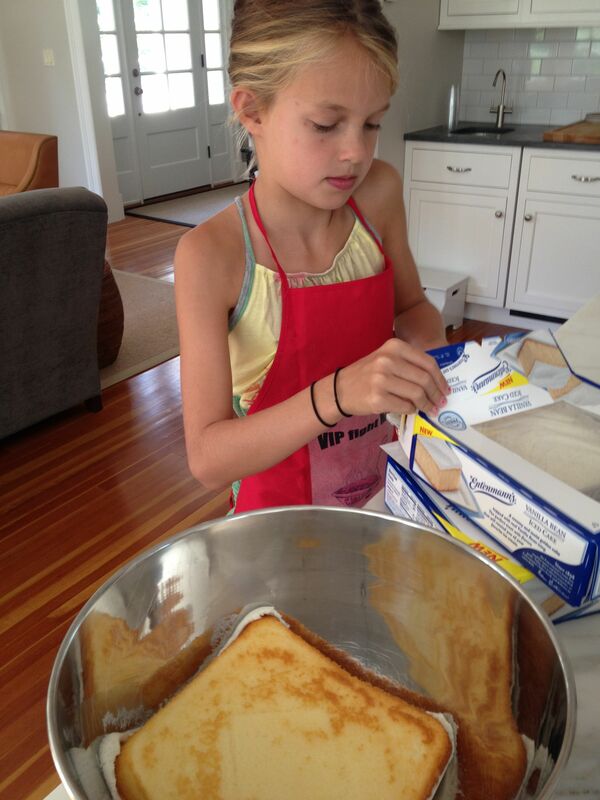 Doesn’t it seem crazy to bake a nice cake only to smush it all up? Some smart person though of using Munchins for the centers. That’s definitely a shortcut (and a lot less messy), but if you’re looking for that gooey-cakey texture or want to shape the cake pops into something other than spheres, the donut holes just won’t do. 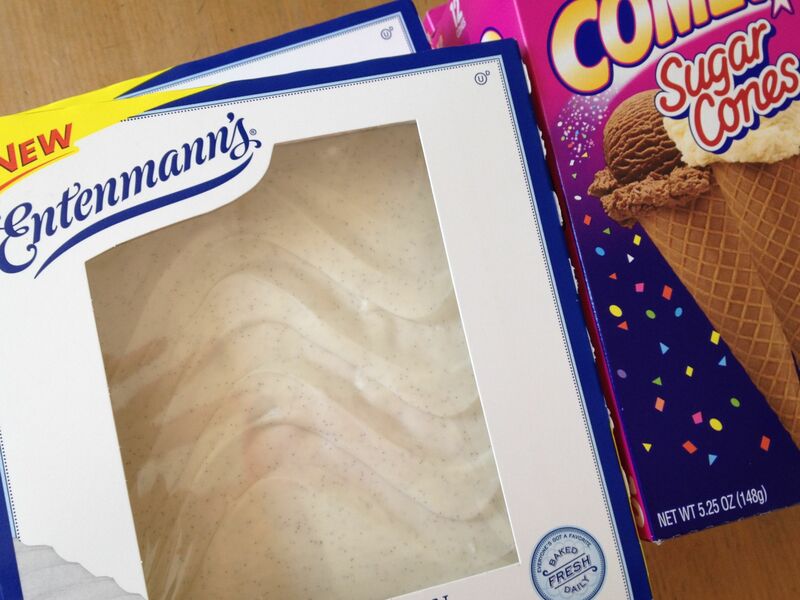 The Entemann’s frosted cake! 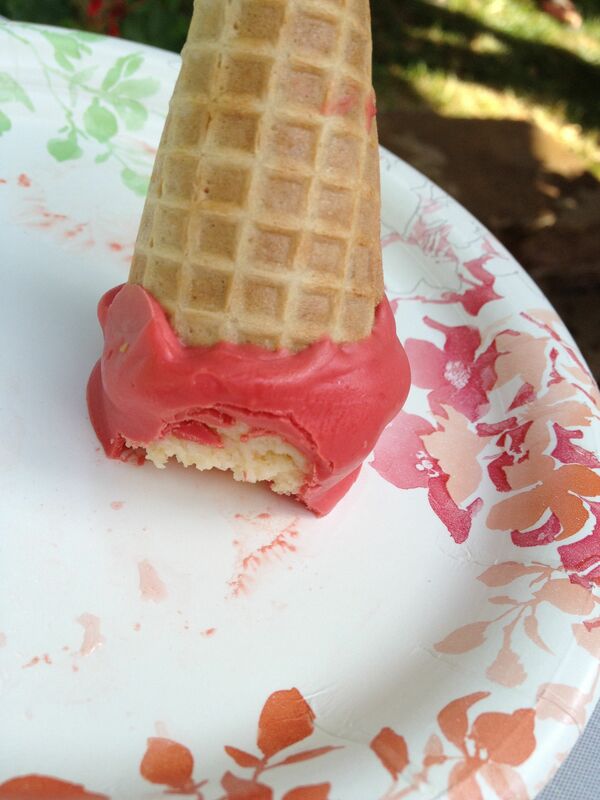 It’s a cake and frosting all in one, and it comes in different flavors (vanilla, chocolate, red velvet, etc.). No baking or cans of frosting required. 1. Open box of cake (we made a triple batch, so 3 boxes of cake) and dump into bowl. 2. Smash up cake with a fork and mix until the frosting is incorporated. 3. 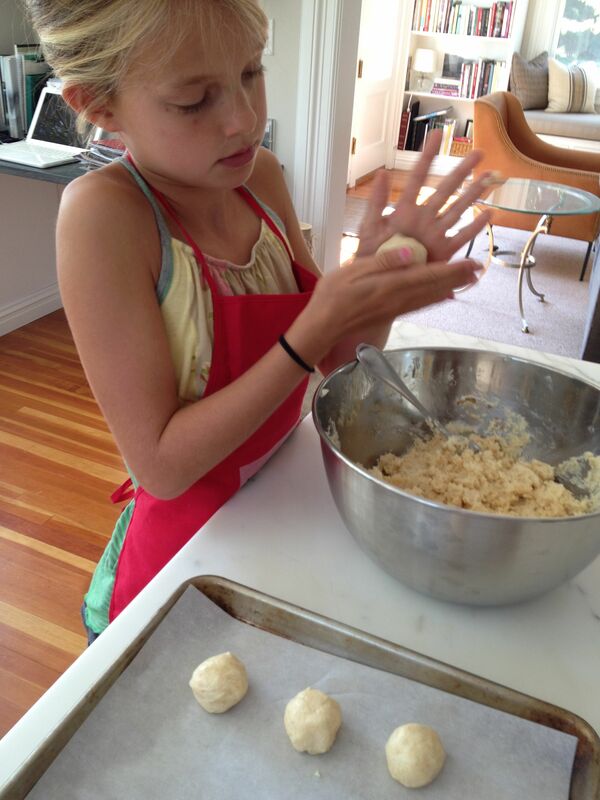 Shape into balls or desired shape and arrange on a baking sheet for chilling. Voilà! Melt the candy melts in the microwave in 30-second increments, stirring after each zap until smooth. I had wanted to make the coating light pink, but only had a bag of red and a bag of white candy melts on hand (probably left over from a Valentine’s Day project I never got around to). The result was more “watermelon” than pink, but the kids didn’t seem to mind. 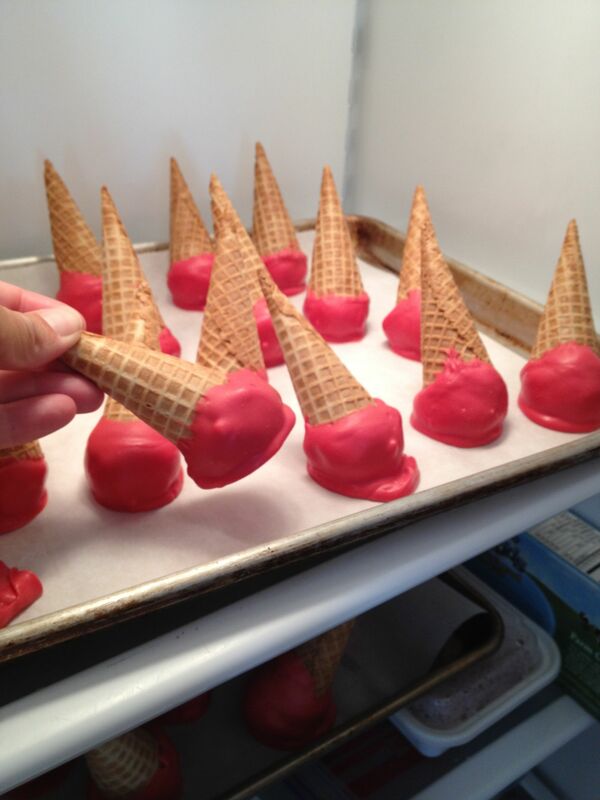 For the final phase, dip the chilled cones into the melted candy melts, swirl to coat evenly, and place back on the baking sheet. Feel free to add sprinkles if you want. 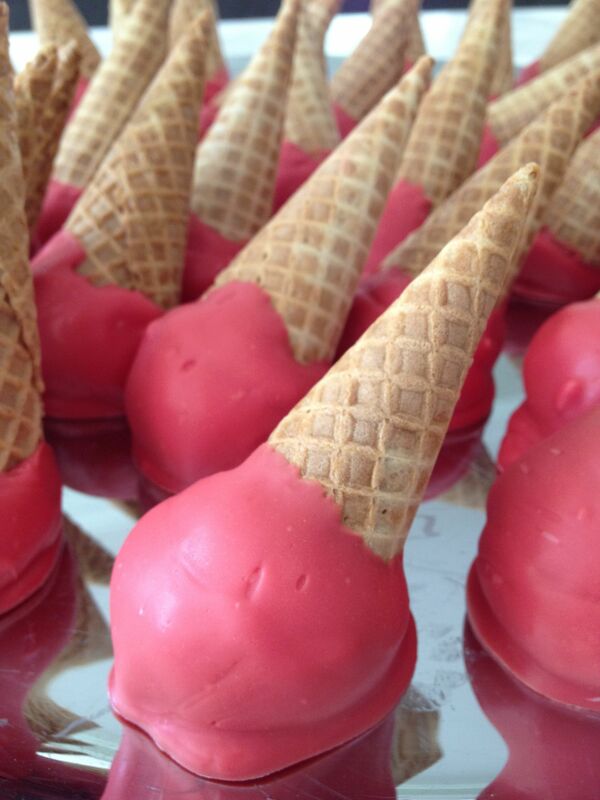 For a triple batch (36 cones) we used 2 packages of candy melts and still had some left over. 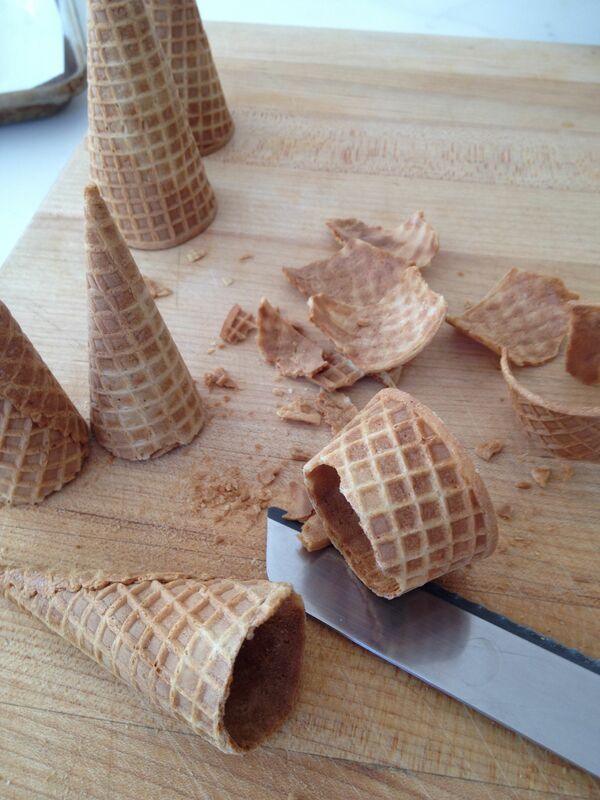 Chill the cake cones until the coating hardens. 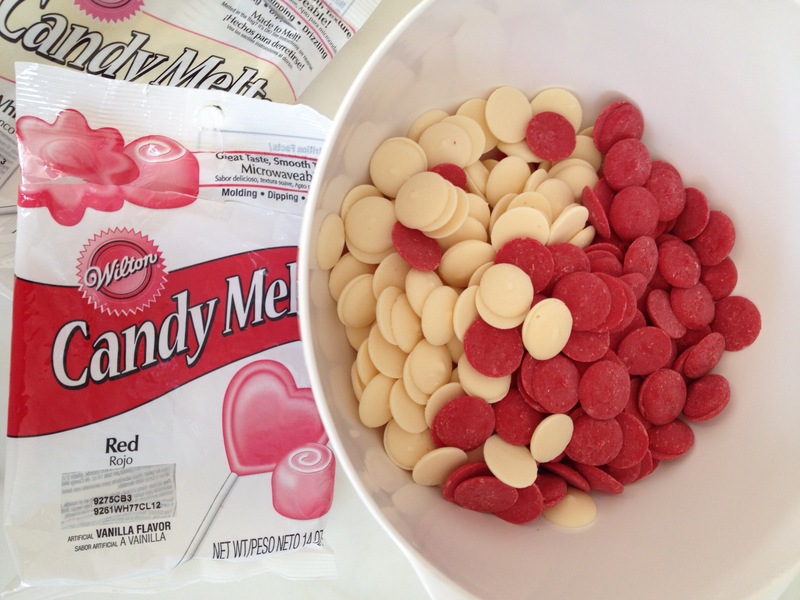 For a double or triple batch, use 2 packages of candy melts. You will most likely have some left in the bowl, but I’ve learned the hard way that having an ample amount of candy melts is the trick to getting an even coating. 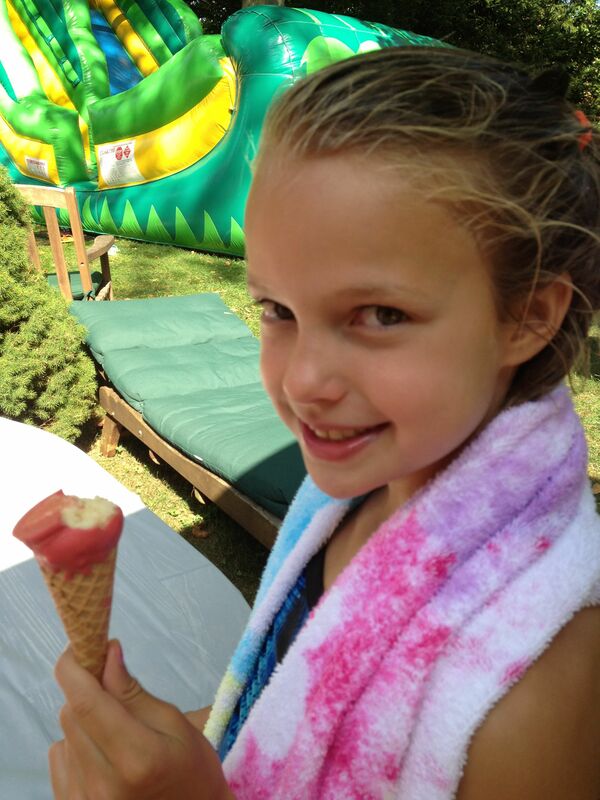 This entry was posted in Desserts, Kids & Family and tagged baking, cake pop cones, cake pop shortcuts, cake pops, Entemann's cake, kids' cooking, kids' parties, no-bake desserts by subeeskitchen. Bookmark the permalink. You’re never too old for cake pops!! I would never have attempted to make these until I saw your post. Thanks for the clever ideas! they were yummy! kids loved them. great idea to use pre-made cake! 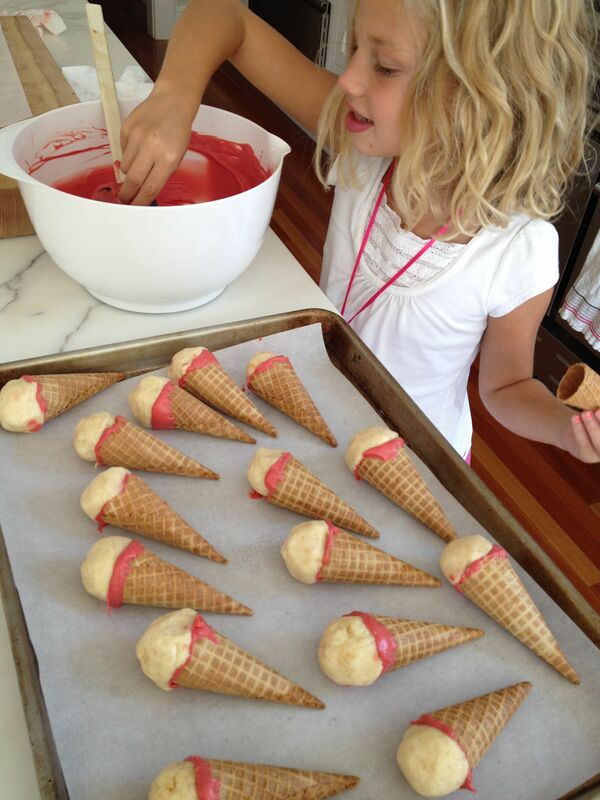 I love making cake pops but never thought of ice cream cone ones. Love it!